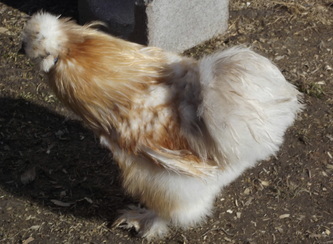 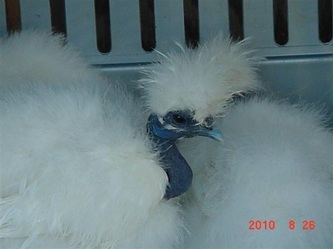 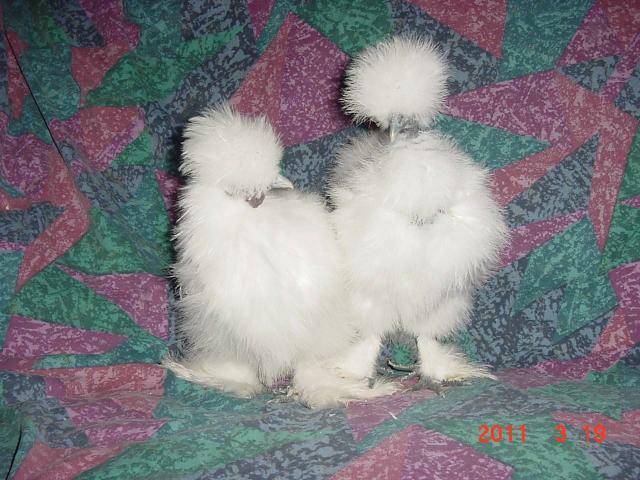 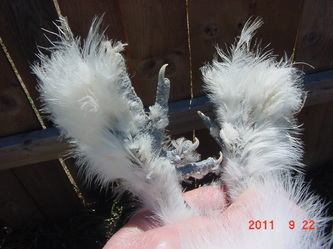 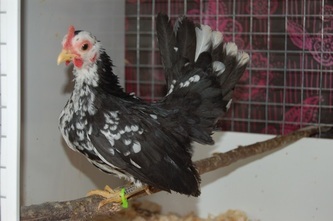 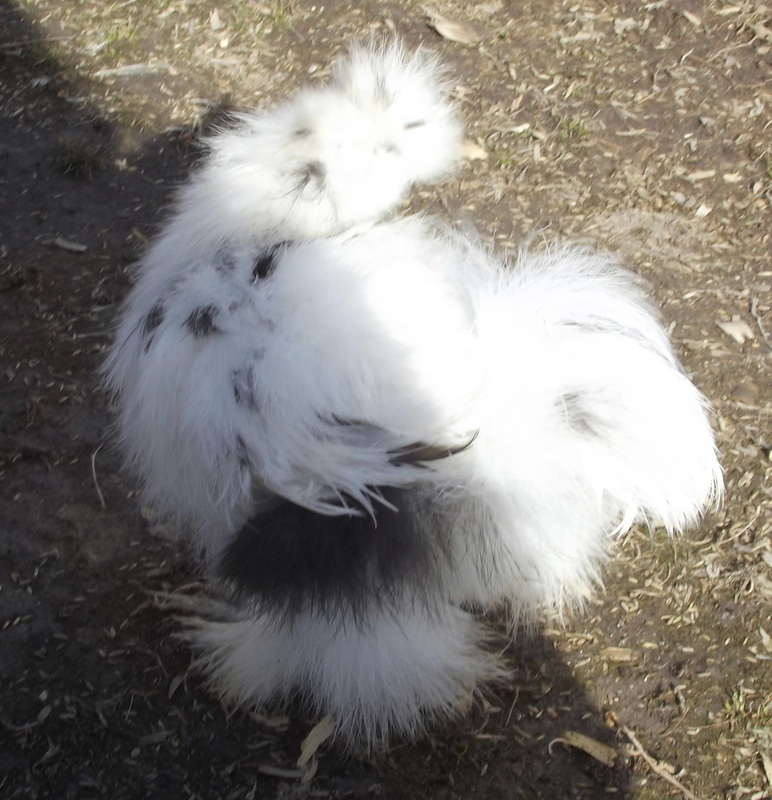 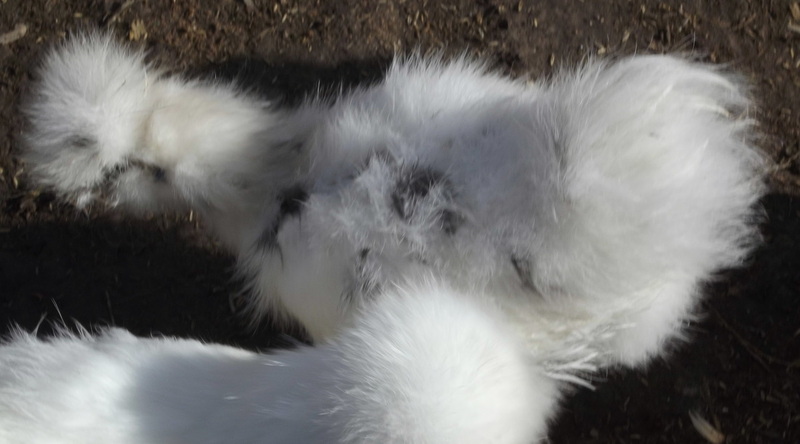 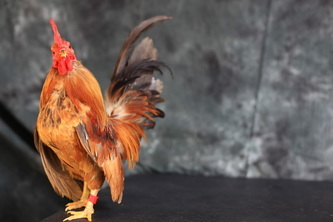 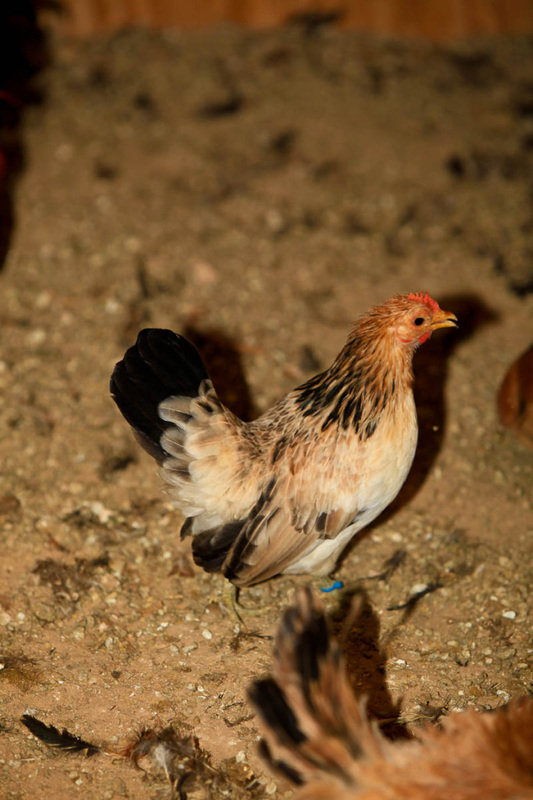 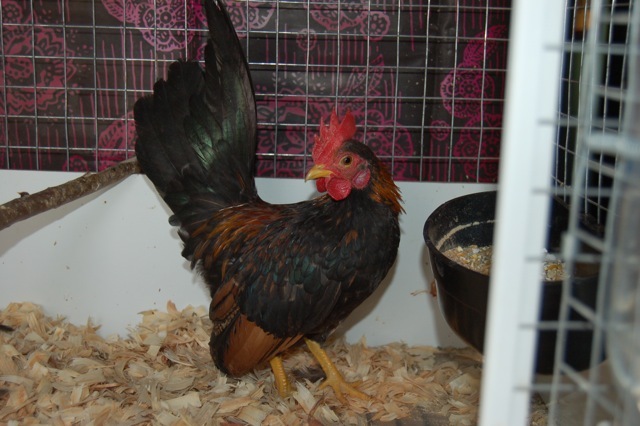 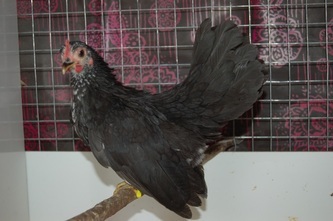 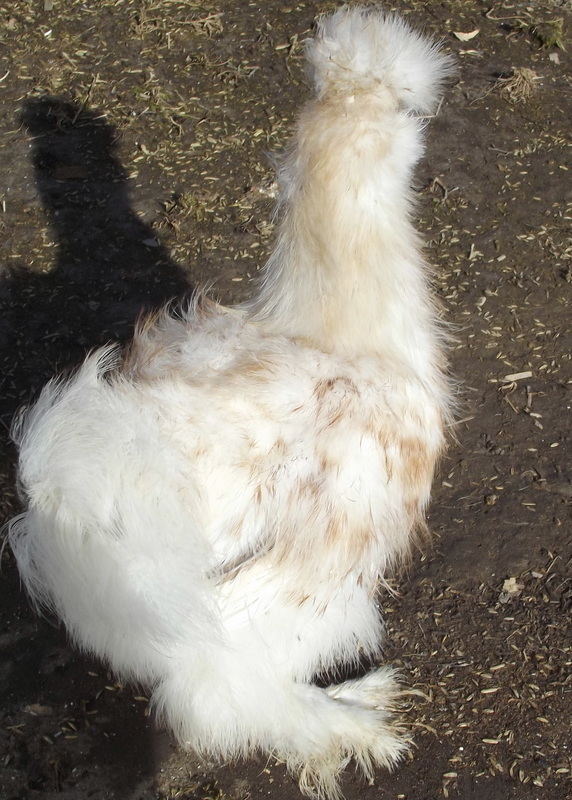 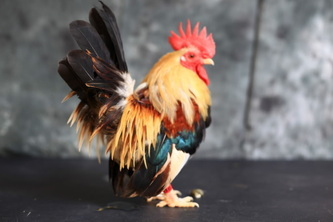 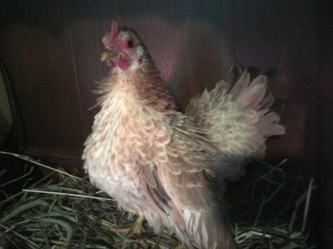 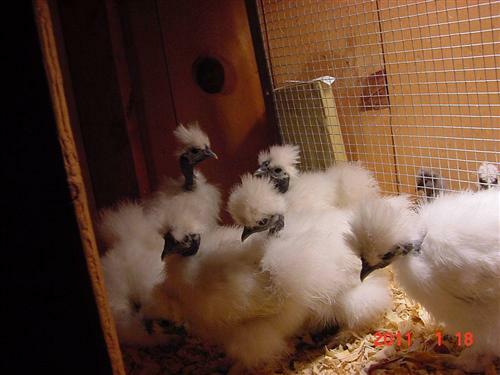 "Showgirl and Silkie chickens are a passion here at Varner Lane Fancies"
Welcome to my site. 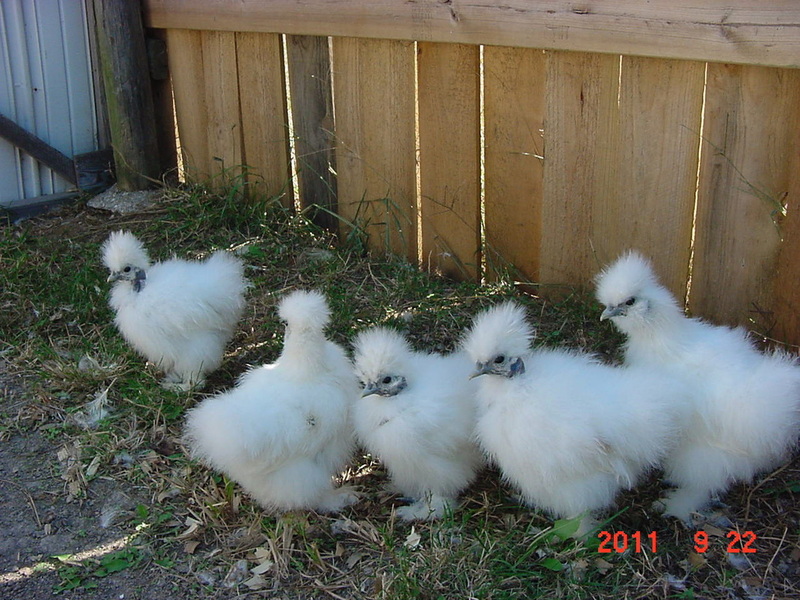 I live on a peaceful country lane enjoying my hobby of breeding and raising Silkie and Showgirl chickens with my loving, enabling husband the chicken coop builder. 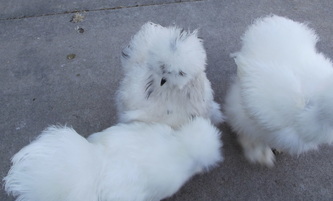 I have Silkies and Showgirls in white only this year, the colors are still a work in progress. I am growing out some Lavender and Paint silkies. 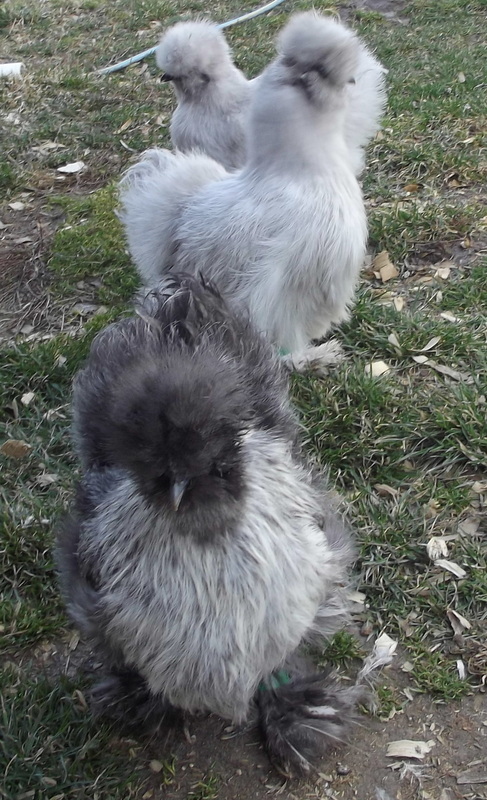 I have recently acquired some new blood. 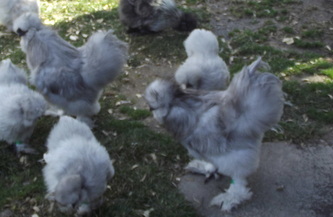 So in the near future I hope to have Silkies in Paint and Lavender, Showgirls in Paint. 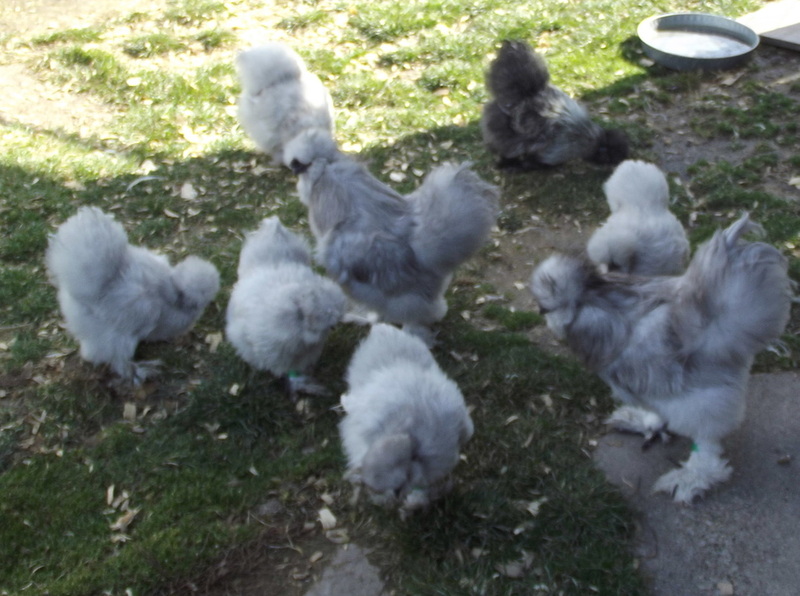 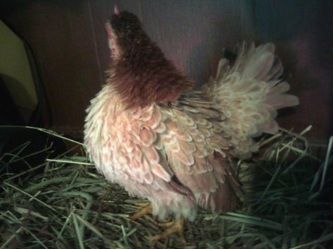 Update; I have recently purchased and hatched out Paint Silkies and Showgirls. 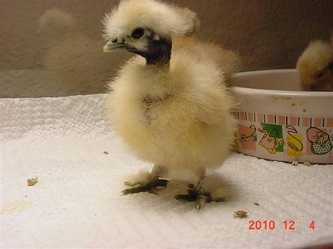 Yea me! The Paint Silkies are finally ready...whew!!! 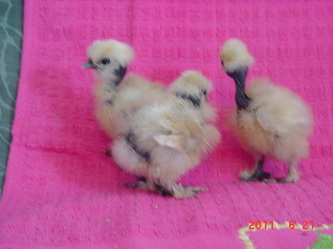 The Lavender Silkies are now all fertile! 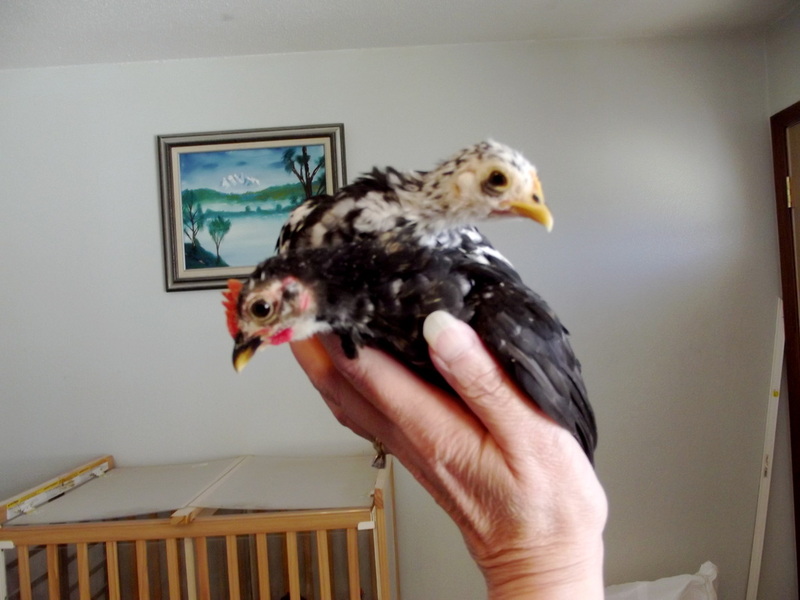 The Paint Showgirls are fertile! Off to a early start this year. 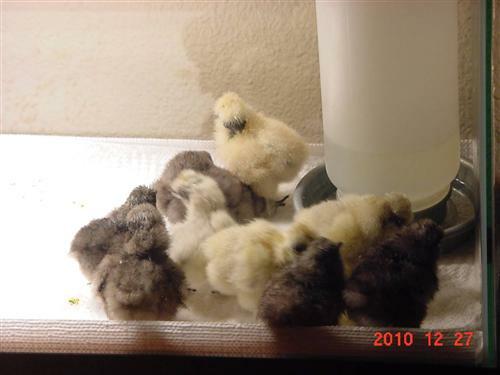 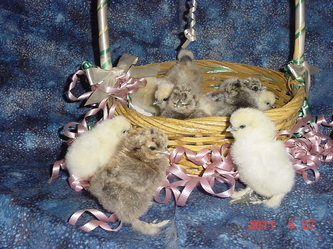 As for the Showgirls, I started out with chicks that were F-10 and F-11,and have been hatching like a mad woman. The Showgirl chicks are looking very nice this year, and I plan to breed them once they are mature come late summer for F-12 and F-13. If Showgirl chickens are new to you it would be helpful to know the F's...A F-11, means that it is the 11 generation in breeding. Showgirls have been around for several years but to most people are relatively new. 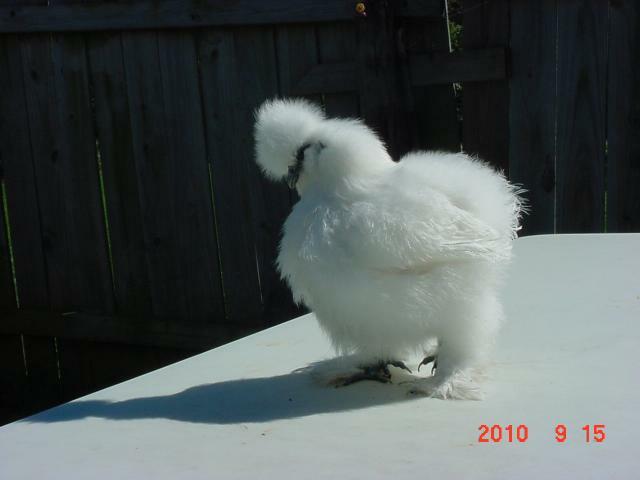 Originally a cross between a Turken and a Silkie, but with the breeding of many, many generations the outcome is a beautiful fluffy Showgirl. 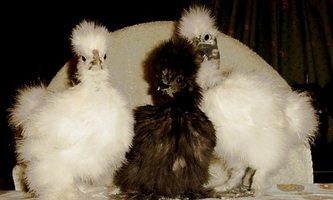 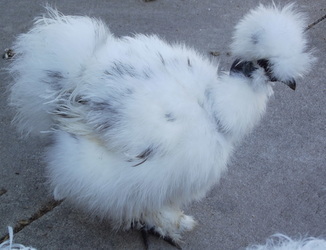 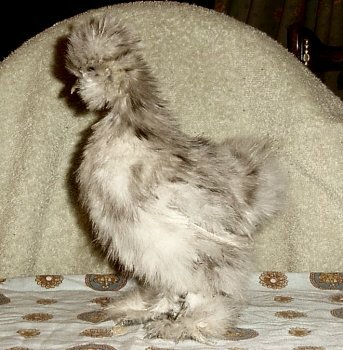 Silkies are the most adorable chickens ever. 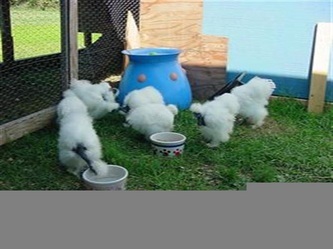 Cute small bundles of fluff that love to be cuddled and thrive on human companionship. 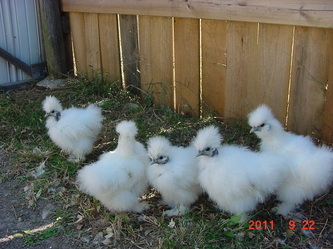 Each seem to have their own personality. Here is a picture of my favorite little hen Diamond. certainly fall into the fancy feather theme. Serama are the worlds smallest chickens. 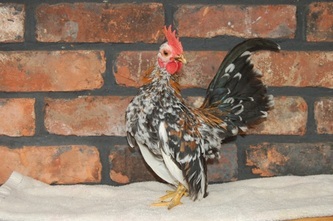 Weighing in at ounces, yes ounces, not pounds and standing at about 10 to 12 inches tall. They come in many exciting colors and their personality is just as colorful as they are. They make great showbirds as they love to strut and pose. 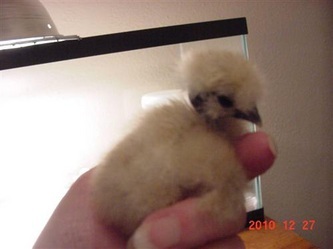 They also make great house pets due to their tiny size and Serama cockerels have a light crow. 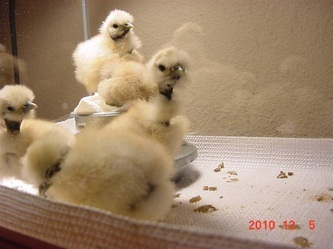 I will be adding pictures of the Serama's(pictures are now above in the picture area). Or, I can often be found at Backyardchickens.com, my user name there is silkie_sue. 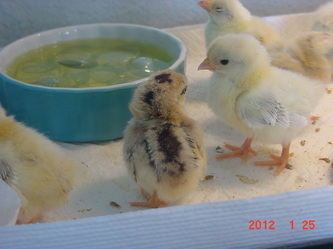 Thanks for looking and happy hatching! 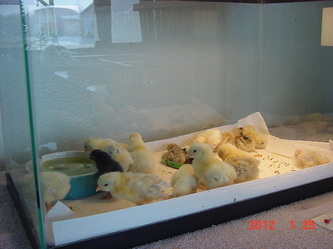 "If you have received hatching eggs from us please leave feed back in our Guest Book. Comments are always welcome as well."